A Nigerian State Government has declared a public holiday for traditional believers in the state to participate in an annual festival. 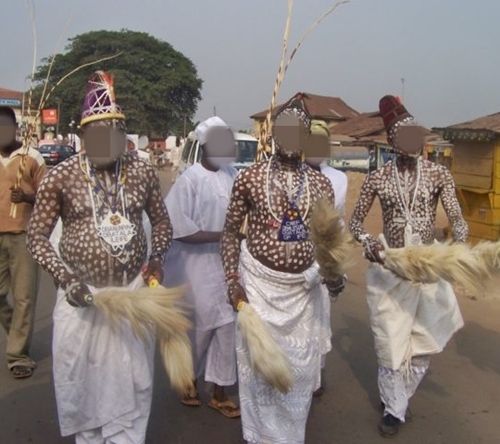 According to a statement signed by the Osun State’s Commissioner for Home Affairs, Adebisi Obawale, the State Government has declared August 20 as public holiday to commemorate the annual Isese festival, a day set aside for traditional believers in the state. In the statement obtained by PREMIUM Times on Thursday, the holiday is in recognition of the annual Isese festival’s grand finale, which allows the adherents of traditional religion to come together for the annual celebration. It read: “Isese Day is the celebration of the peak of festivities among adherents of traditional religion. The day is also known as Traditional Worshipers Day.